Three weeks after the release of her video for Toh Bad, R&B/Pop singer Niyola serves up another offering. This time Niyola opts for a faster tempo and teams up with Naija Ninja; SoundSultan. Titled Belle No Be Showglass, this song was produced by talented hit maker; Oscar. Belle No Be Showglass is a fresh and fun blend of English, Pidgin and Yoruba and calls for caution as true intentions can seldom be known at face value. With Belle No Be Showglass, Niyola gives us another glimpse into her unique take on the Nigerian R&B/Pop music scene. 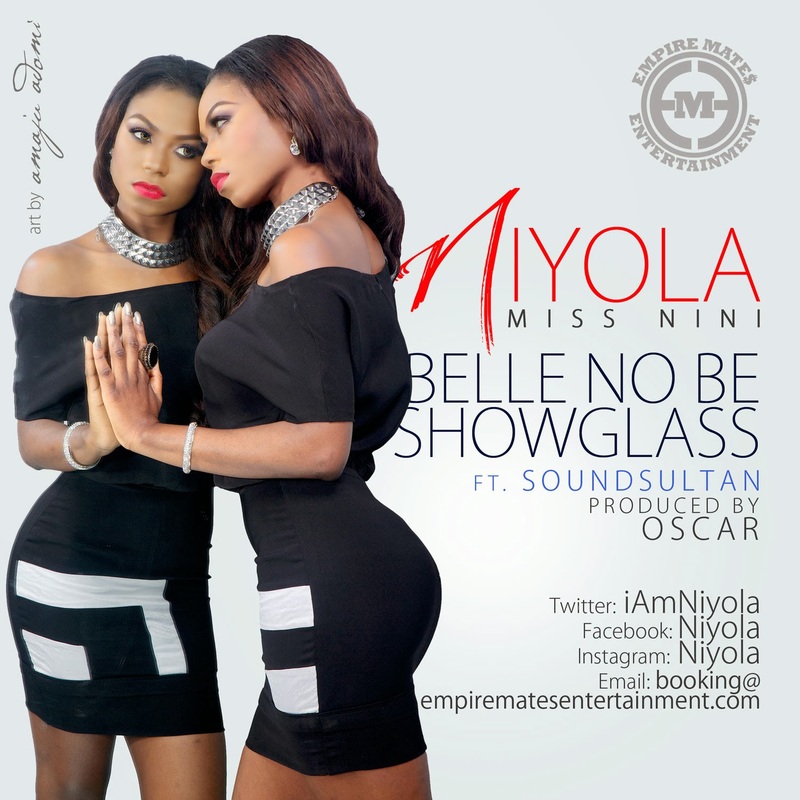 Signed to Empire Mates Entertainment, Niyola’s latest single Belle No Be Showglass is her fourth official single on the Banky W/Segun Demuren led imprint. Prior singles include; Don’t Go There (Don’t Delay Me), Crazy and Toh Bad. With a sizeable catalogue of unreleased material, expect several more singles and videos leading up to Niyola’s sophomore album scheduled for a late 2014 release.